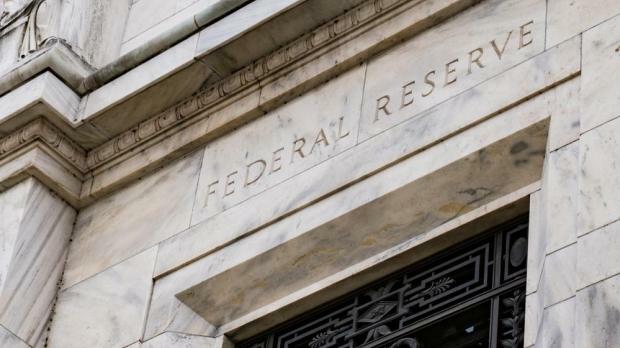 The economic pressures over the past days have abruptly pushed the Federal Reserve (Fed), to place the probability of further rate increases underneath the carpet, for the time being. The decision was primarily brought about by the anticipated slower growth and geopolitical tensions. Nothing unforeseen given the roaring trade-war dispute. In fact, we have pointed out this several times in our writings. However, undoubtedly recent leading indicators were also viewed as important as to how they influence monetary decisions. Simply put, leading indicators signal future economic events and usually promptly trigger a move in bond yields, which ultimately also effect the stock market. The most popular leading indicators are consumer confidence, purchasing manager indices (PMIs) and jobless claims. Lately we were seeing soft data from both the US and Europe in terms of forward looking indicators. Case in point was the latest reading of consumer confidence led by the University of Michigan in the US. In fact, consumer sentiment fell to 90.7 in January of 2019 from 98.3 in December, well below market expectations of 97. It is the lowest reading since October of 2016. Clearly the latest reading continued to pile pressure on the Fed to change their interest rate trajectory path by primarily slowing its pace or moreover freeze hikes for 2019. In fact, the market is now pricing zero hikes for the year. Wednesday’s statement by the Fed witnessed this fearing sentiment and this was a remarkable U-turn when considering their views in December 2019. The U-turn was cheered by emerging market assets, mainly due to a weaker dollar, while yields on the US 10-year Treasury slid to lows of 2.66%. The move has had a positive ripple effect on Asia, European sovereign yields followed suit, while equities also reacted positively to the new. The Fed’s tone has supported last week’s European Central bank’s dovish stance on fears of an economic downturn. Now the focus is on the ongoing trade wars talks. A solution is imperative to cheer markets further following a good start for the year. As opposed to December, this time round, both the Fed and the ECB did their part to ease tensions and ultimately positively affect markets. In my previous writings, I was very vocal on the fact that selective EM regions were very attractive, in addition to US investment grade bonds, which were harshly hit by the higher US sovereign curve. We are now seeing a reversal and who bought at December’s valuations is sitting on pretty decent gains, as even the less risky credits performed exceptionally well. I remain of the view that the fundamental approach in times of beaten markets is crucial for attractive returns. Going forward, I would expect to see bond prices to continue to tick higher, given now a benevolent monetary stance and a positive outcome from the trade war dispute.